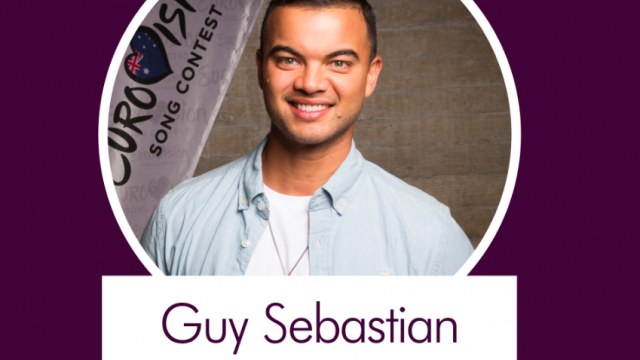 Power chords, key changes, fluoro, hair gel, synths – Eurovision 2015 is here, and the comp that made Jedward and ABBA famous has an honorary entrant in Australia, with a chance for Eurovision glory. Blake Sutherland has put together the Top 5 things he hated about the recent Grammys, and yes they include Queen Bey (just), Taylor Swift and Madge. Sigh. In a loud world full of too much noise Polly Chester finds her way through the hubbub to put together her Top 5 types of silence.